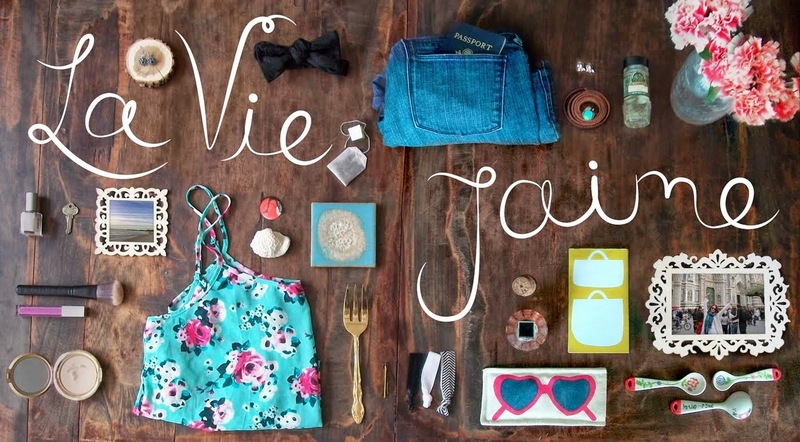 La vie Jaime : This is kind of ridiculous! This is kind of ridiculous! I have to admit, I do see the resemblance! Wow, that is pretty remarkable! 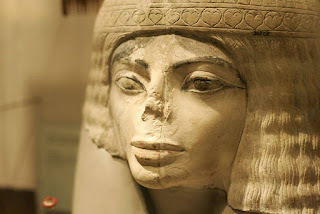 It does look eerily like the deceased King of Pop. Weird. OMG! I'm without words ... well almost, it looks just like MJ or should I say, he looked just like it!